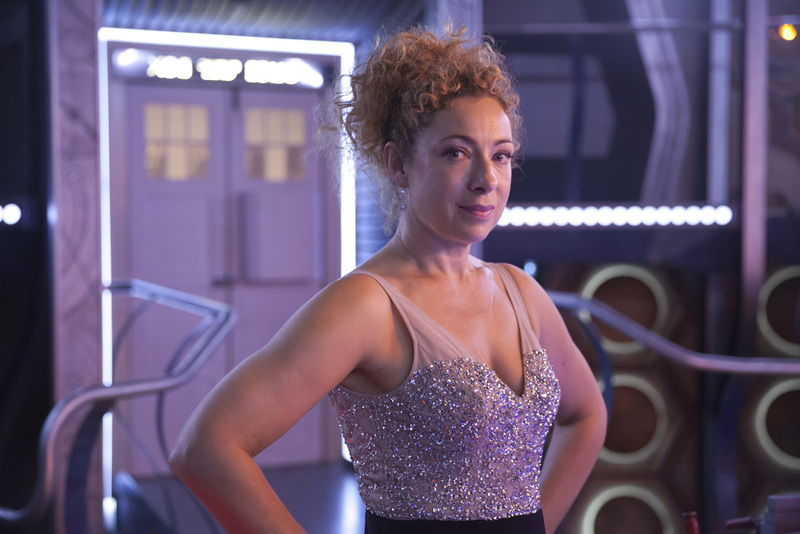 Steven Moffat has teased River Song’s return in this year’s Christmas special. “That’s been a riot to do. And that’s been sort of a big fun chase episode, really. Just Mr. and Mrs. Who battling their way past nonsense and that’s been great fun. They’re lovely together, they are.